Nurses Unlimited is committed to serving the many and varied needs of patients, families, healthcare professionals and strategic partners. Nurses Unlimited can help individuals achieve their optimal levels of health wherever they call home. Whether aiding with recovery or managing a chronic illness, our services are focused around the patient’s individual needs and care plan. Helping our patients avoid emergency room visits and unplanned re-hospitalizations is at the core of what we do. We help ensure safe and smooth transitions home from hospital stays and provide professional skilled nursing and therapies, including attention to medication management and fall prevention. Nurses Unlimited is a Top 500 HomeCare Elite agency, designating it among the top 5 percent in the nation. Nurses Unlimited is accredited by the Community Health Accreditation Program (CHAP). 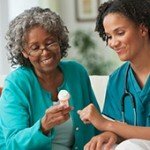 We offer a wide range of medical home care to accommodate the individual healthcare needs of patients. We work closely with the individual patient, their families and their physicians to develop a comprehensive medical home care plan directed toward improving quality of living and achieving peace of mind for family caregivers. At Nurses Unlimited, our caring, dedicated and trained staff provides a wide variety of care options to meet the needs of patients and their loved ones. 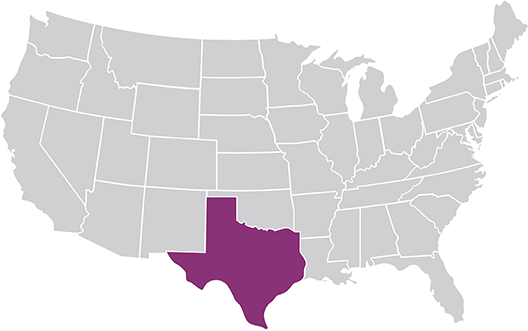 Nurses Unlimited provides personal care services, home health and private duty nursing to residents of Texas.